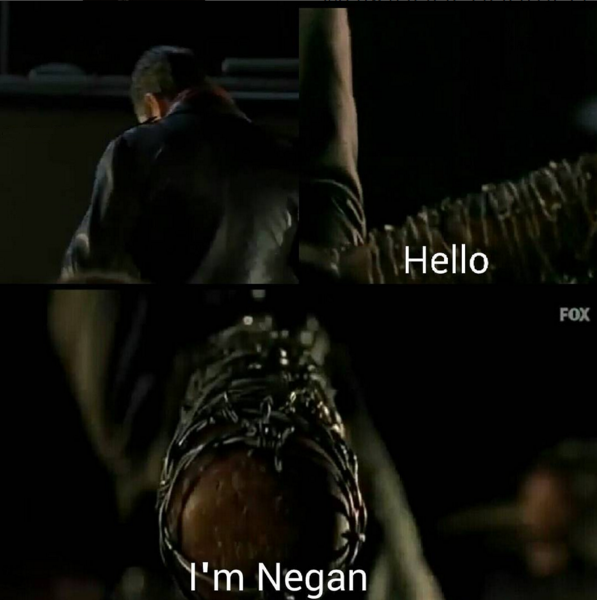 Negan. 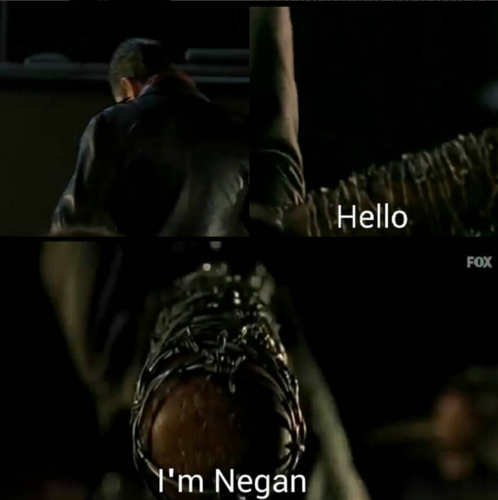 Negan and Lucille. Wallpaper and background images in the ウォーキング・デッド club tagged: photo the walking dead season 6 episode 16 last day on earth negan lucille finale.